A gasket is a mechanical seal that is used to connect to surfaces in a machine or mechanical device. The purpose of a gasket is to prevent leakage as well as to regulate the transfer of heat between two mating surfaces. Gaskets generally need to be durable and heat resistant. Asbestos minerals are silicate and include several species in the serpentine and amphibole mineral classes. Varieties of serpentine and amphibole both are made up of needle or fiber-like crystals which are very heat resistant and resilient. These include chrysotile, crocidolite, tremolite, actinolite, and anthophyllite among others. Asbestos can withstand very high temperatures. This makes it useful in the construction of gaskets which need to withstand high temperatures that can occur inside of machines. 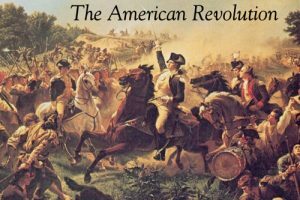 Its resistance to chemical attacks also means that the gasket will not weather or lose its effectiveness in certain environments where gaskets made of other materials might. Because of the needle-like shape of asbestos, if individual asbestos particles get into the air, they can cause lung irritation if inhaled. Not only will the asbestos fibers irritate and damage human tissue, but it can also lead to cancer. Because of this, asbestos is being phased out of industrial use including its use in the manufacturing of gaskets. Two common gaskets not made from asbestos are Kevlar gaskets and graphite gaskets. These gaskets are sometimes stronger or more durable than older asbestos gaskets, but they also tend to be more expensive. Graphite is the native form of carbon. Graphite is very heat resistant which is why it makes a good gasket and can be used in situations where high temperatures are prevalent. Graphite gaskets tend to be quite expensive. Kevlar is a type of nylon. Gaskets made out of Kevlar are very strong, but it is not as heat resistant certain other gaskets which puts it at a disadvantage. 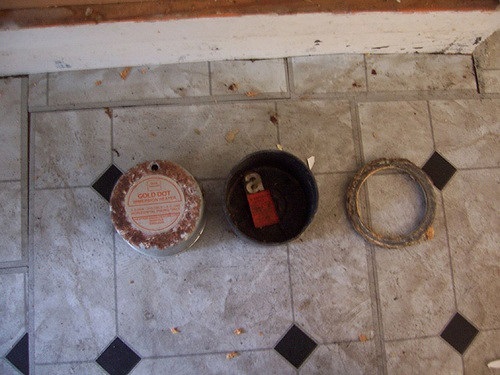 Asbestos gaskets and non-asbestos gaskets both tend to be strong, durable, and heat resistant. This makes them effective, long lasting seals for mechanical devices. Although there are similarities because they are all gaskets, there are also some differences. Asbestos gaskets are relatively cheap and have been in use for a while whereas non-asbestos gaskets are more expensive and newer, usually emerging in response to health concerns over asbestos. 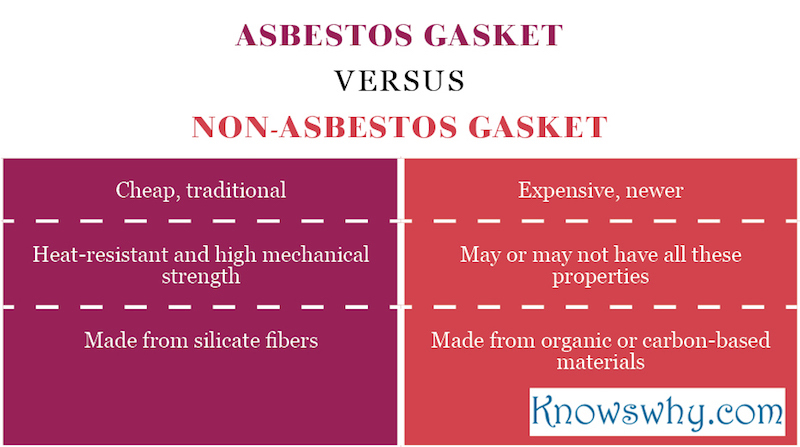 Asbestos gaskets are made of silicate fibers whereas non-asbestos gaskets tend to be organic or carbon-based. Asbestos gaskets are mechanical seals between two mechanical surfaces made from asbestos. They tend to be durable and heat resistant because of the fibrous nature of asbestos and the fact that it is silicate in composition. There are however potential health risks because asbestos particles by themselves can get inhaled and their needle-like shape can irritate the lungs and even lead to cancer. 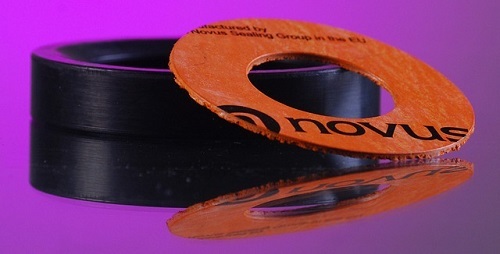 Non-asbestos gaskets are made of Kevlar, graphite, and other carbon-based materials. Some of them have high heat resistance such as graphite and others are very strong such as Kevlar, but they don’t always have all the positive properties of asbestos gaskets. They also tend to be more expensive. + Alleman, James E., and Brooke T. Mossman. "Asbestos revisited." Scientific American 277.1 (1997): 70-75. + Favero-Longo, S. E., et al. "Lichens on asbestos–cement roofs: Bioweathering and biocovering effects." Journal of hazardous materials 162.2 (2009): 1300-1308.